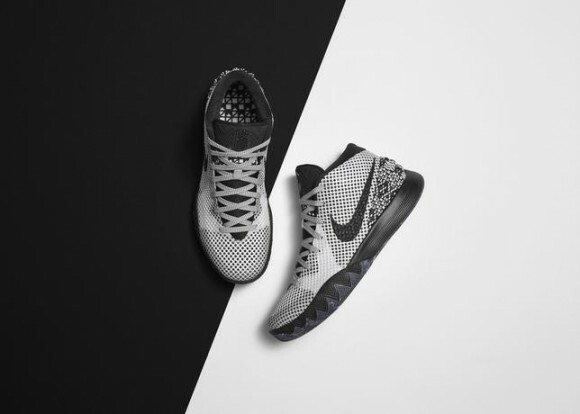 One-fourth of the Nike Basketball BHM pack in the Nike Kyrie 1 ‘Black History Month’ is available to purchase at the links below. 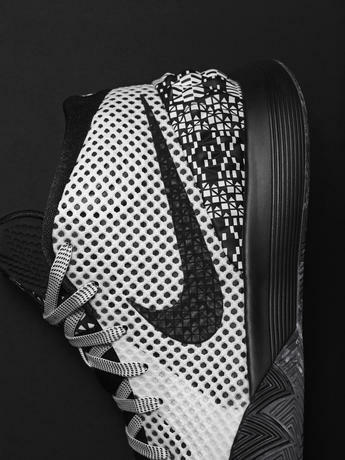 The shoes release alongside the Nike Kobe 9 Elite ‘Black History Month’, which you can purchase at this article. Stay tuned to WearTesters for a performance review of the Kyrie 1. Click on any of the retailer links below to purchase the Nike Kyrie 1 ‘Black History Month’ for $130. Do you know of any upcoming Jordan xx9 colors?